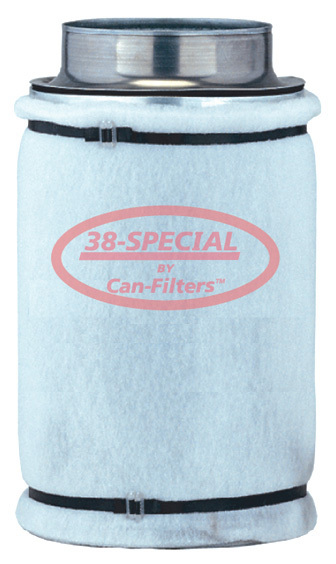 The 38-Special is designed for commercial and light industrial odor and pollution control. Rated at 0.08 sec. contact time at max CFM. For more information, please visit the manufacturer CF Group's website.